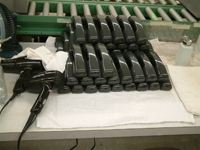 Since Cisco announced the End-of-Life details about their ATA186, ATA187, and ATA188 Analog Telephone Adaptors(ATAs) back in September 2010, many companies are wondering where their equipment and service contracts stand. These products are easy to implement into a system, and fit the requirements of any business, big or small. Now that Cisco is phasing out these ATAs and considering the products obsolete, what are your options? Lead times for ATAs through Cisco continue to be ridiculously long. If your company needs upgraded ATAs to replace the deprecated models, get comfortable because it is going to be a long wait. If you can’t get the old models, and you can’t get the new models, what are you supposed to do? Well, you have the option to get Cisco ATAs repaired at a modest charge with very short lead times. 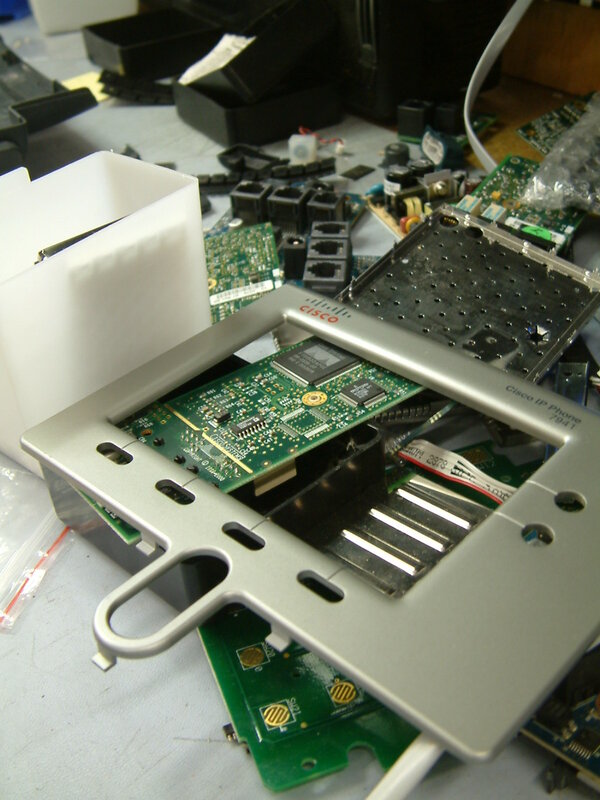 Here at Black Box Resale Services, we have seen an increase in repair requests for these ATAs and now realize that we are able to offer repair services for Cisco ATAs above and beyond our competitors due to our large state of the art repair facility and team of skilled technicians. 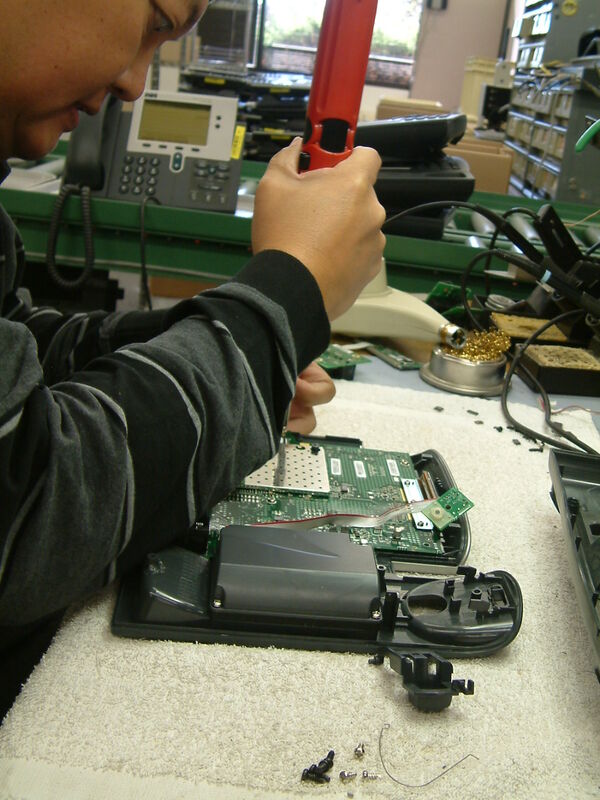 We have been repairing telecommunications equipment for over 20 years, and see repair options for this product line as having mutual benefit for our company and yours. 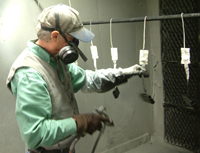 The ATA repairs we have already done for companies have made our customers extremely happy, which makes us happy too! When faced with the task of maintaining their current system, many companies fear that these discontinued ATAs will need to be upgraded across the entire system. This upgrade to new equipment will be very expensive, and put a big strain on their bottom line. 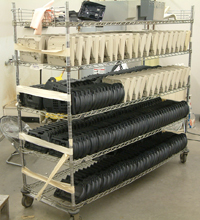 Beyond this, long lead times for the equipment can be extremely frustrating. We would like to make sure that our ATA repair services are understood as an option for system maintenance, by far the most inexpensive option for any business which uses these products. 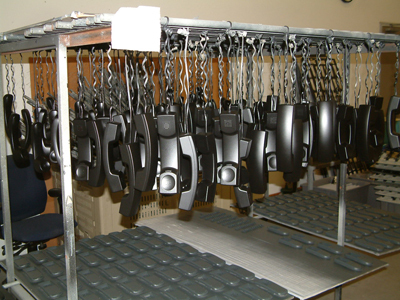 Our repair facility gives us the ability to repair these Cisco ATAs(along with other equipment), no matter the quantity, in an efficient manner meaning that your good-as-new equipment will be back in your hands in no time. Save money, get the same quality and warranty as new, and keep these useful devices out of the landfill.